Here's a little peek at what I'm working on this week. I snagged this lightweight cotton fabric (first photo) many months ago, waiting for the perfect time to use it. (I'm a fabric hoarder, what can I say?) 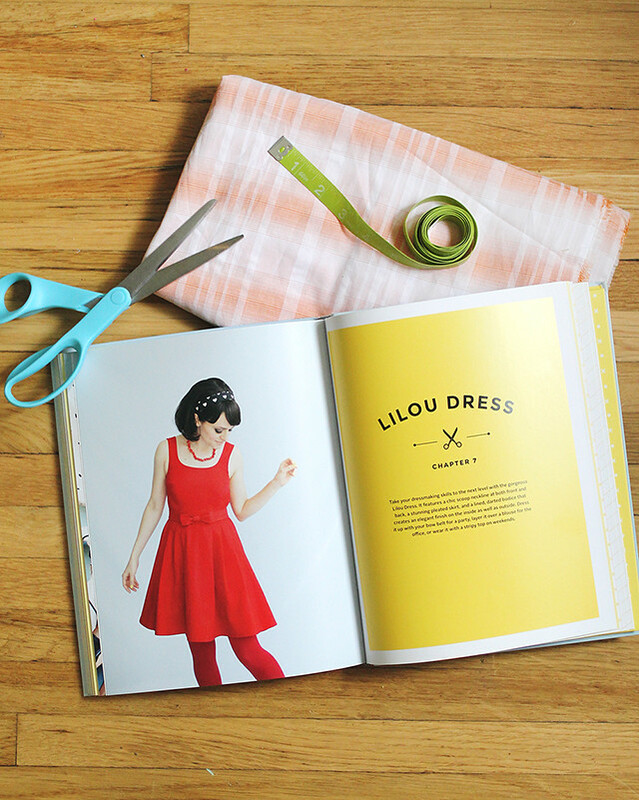 When I ran across the Lilou Dress from Tilly's book, Love At First Stitch, I knew that would be just what the doctor ordered. I plan to use the scalloped neckline hack because it's just so sweet! I can't wait to show you guys my "after" photos! It feels good to get some sewing in. I haven't really sewn much clothing since Rachel and I wrapped up our ecourse, Sew With Us, and I've been itching to make a little something for myself lately. I'm off to get sewing. Happy Tuesday, friends! Cute fabric! It's sure going to become a cute dress! Even more with your sewing abilities, i have no doubt! I'm dying to buy this book! Is it as awesome as it seems? I'm really looking forward to. I already made one for my self with my measuremnts and it was way to big. In the end I had to cut off about 7cm fabric each side, to make it fit a least a bit. Next time, I think I will downgrade about tow sizes. I'm curious about ur experience. How exciting, love planning new sewing projects!! Your dress is going to look lovely!! 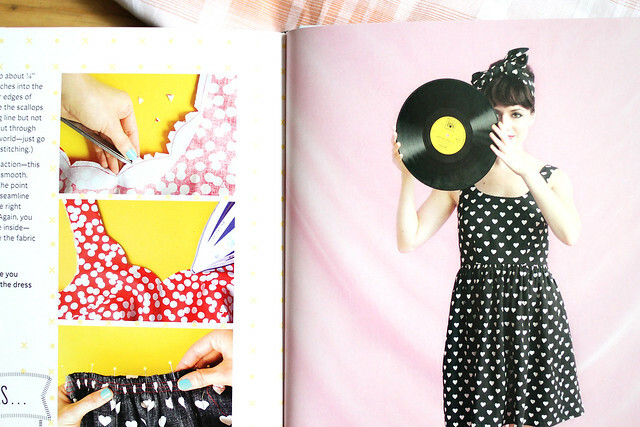 I've got the book as well and made the same dress with a gathered skirt. Grey fabric and then I dip dyed it navy, one of my favourite dresses. Here is the link if you fancy having a look. 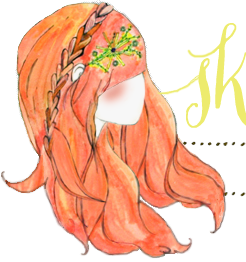 Love your blog and you've got such a sweet family! Ohh, how pretty! I've been meaning to get that book for a while now! Looking forward to seeing the finished dress!